Fr. 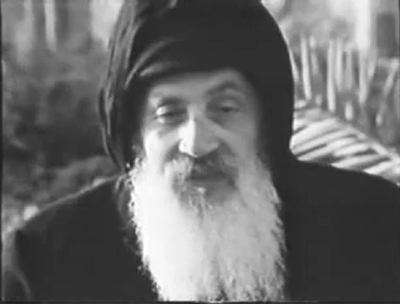 Matta El Meskeen, Summary of a Conversation with Dom Emmanuel Lanne, O.S.B (1976). 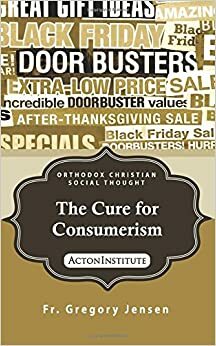 So much of popular Orthodox “spirituality” seems to be about creating clones, replicas and duplicates of some artificial ideal, often negatively defined or supposedly created by mechanistic actions. We are each called to be who we were created – uniquely, individually – to be. We are distinctly different members of the one Body as St Paul reminds us (1 Corinthians 12:12-31). If I, as a foot, strive to be changed into an eye, or resent being a foot on the assumption that an eye has higher status, I betray the unique nature of my creation. A body composed entirely of eyes, or of feet, is not a functioning body. The spiritual life of the Hermit is not superior – only different – to the spiritual life of the wife or husband, mother or father. The vocation of the Priest is not better than – only different to – the vocation of the carpenter or the physician or the lawyer or the street-cleaner. Each one of us is called upon to discern the Divine Purpose in our individual and different lives, and to avoid struggling to force those lives into rigid molds constructed by and for someone else. 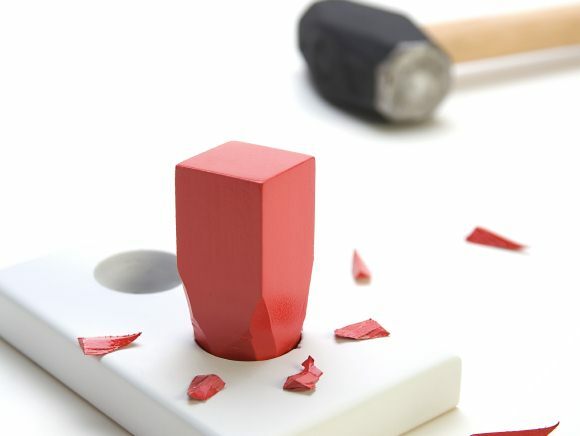 The only way in which a “square peg” can be made to fit into a “round hole” is by doing violence to the very nature of the “square peg”.